WeWork bills itself as a community coworking space for start-ups, freelancers, and self-employed people who don’t have a traditional office in which to work. 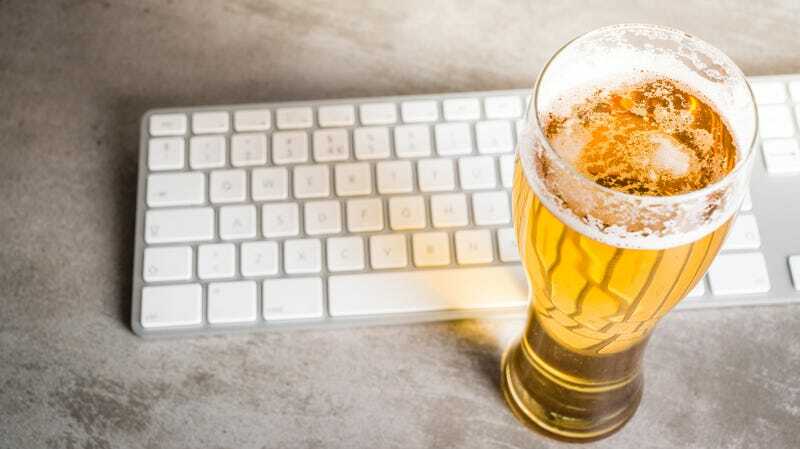 It also has, in certain cities, a reputation for cultivating a party-first, work-later vibe, thanks in no small part to its unlimited free beer for clients. But that’s changing for workers in WeWork’s NYC locations, who will now be restricted to a can-still-get-you-pretty-snockered four 12-ounce beers per day.